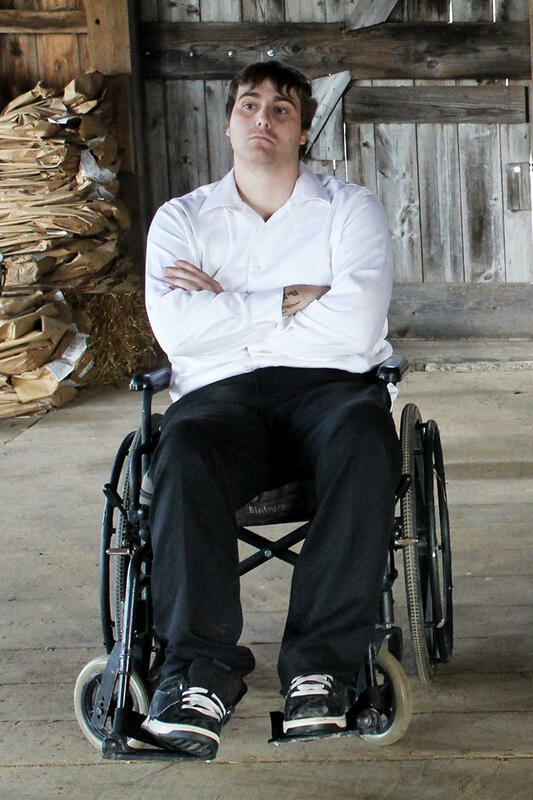 Zach is Doug's right hand man and a childhood friend, who shares Doug's hatred of the Amish. A drag racing accident left him confined to a wheelchair, but it hasn't slowed down his appetite for women or destruction. Zach is known for his marksmanship and his violent temper. Together with Doug, he is trying to topple Levi's control over Lancaster County.